Dave Carty on training, hunting dogs … and ballroom dancing! You may recognize his name, his iconic methods for dog training, or even his voice. Evan Graham keeps coming up in conversations I have with pointer and retriever folks when it comes to force fetch training, so I just had to call him. Say what you will about the guy, he’s an outspoken, and well-spoken, advocate for hunting and gun-ownership. So when Ted Nugent calls, I pick up.He’s always got great talking points, arming us for the battles with anti-hunters, vegetarians, animal rights nuts, and their co-conspirators. Bombastic? Possibly. On point? Always. Belligerent? Sure – you gotta problem with that? 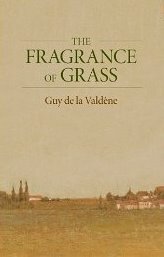 Part memoir, part history, Guy de la Valedene’s brand-new book The Fragrance of Grass stands as a testament to his deep love of and abiding respect for the natural world. Started as an homage to the Grey Partridge, the book morphed into an autobiographical journey through the life stages of a passionate hunter and lover of life. It is his first book in a decade. Guy talks about the origins of the book, it’s decade-long creation, his passions, friends, and the writing process itself. 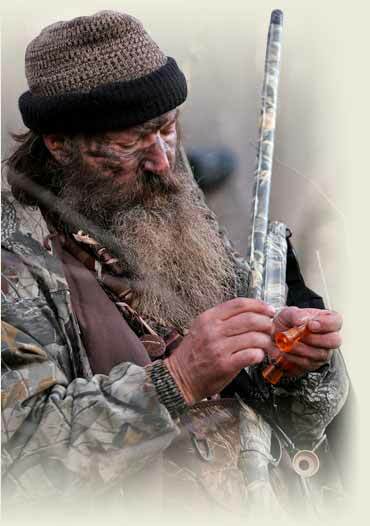 He roams the discussion just as he does his Florida farm: from recipes to hunting tips, exploration of his shooting skills and evolving priorities in the field as well as his inspirations. Most notable is his admission that this will be his last book on birds, dogs and hunting. What’s next? Listen carefully for the next chapter in this remarkable man’s life. Guy de la Valdene was born and raised in France. Earlier books include “or a Handful of Feathers and Making Game: An Essay on Woodcock. He also authored a novel, Red Stag. His articles have appeared in Sports Afield and Field & Stream. Thank you Joey, for the compliment. Great, good, or so-so, enjoy the birds and the dogs. Brian Zanghi does some very interesting research on the subject of probiotics, would love to hear more of his future work. Glad you liked it, Lori. I can’t seem to access our interview from the link provided as of 7/22. Any ideas?